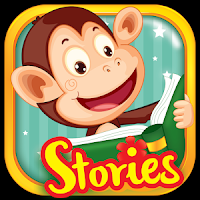 Monkey Stories consists of hundreds of beautifully illustrated and lively animated storybooks which are suitable for children in preschool, kindergarten and primary school. New interactive stories are added to the collection every week to make Monkey Stories the top ebook reader for kids ever. Our ebooks are categorized into levels with guidance from the Common Core State Standards (CCSS) and have a wide range of topics that your little readers will definitely fall in love with such as fairytales, folktales, poems, plants, animals, family and friends. Monkey Stories allows kids to interact with the content of the story in an unique way that it never happens before. Your little one can touch different items on the page and the name of the touched objects or characters will be displayed. Not only that, some objects or characters will become animated when being touched as well. That will help the beginning readers to learn vocabulary and understand the plot of the story better. 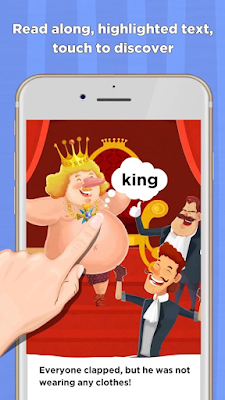 At the end of each story, interactive games are designed to review main keywords, high frequency words, sentence structures and plot of the story. - Get Started for FREE! One free story a day. No subscription needed! - Read-to-Me in EVERY story, with word highlighting to help young readers. - Offer only the best illustrated storybooks with lively animation. 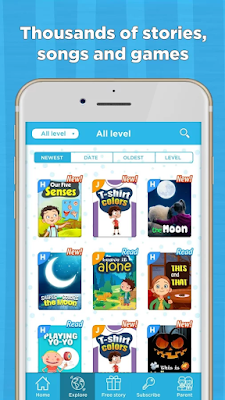 - Exciting educational games after each story. 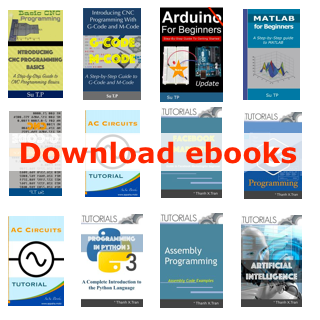 - Read anytime and anywhere with offline access. Free download. Best illustrated and animated children's stories. Interesting educational games. Amazing touches. The best storybook apps you can ever find! 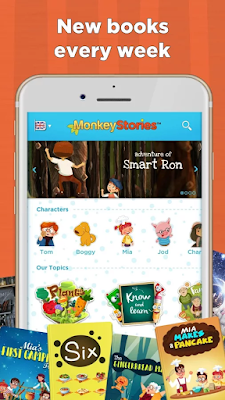 Monkey Stories is developed by Early Start Co, whose flagship product, MONKEY JUNIOR is currently the Number One apps for learning to read for kids.